Please join BRAGB for our Trends in Design and Architecture Panel. Panelists will discuss what makes good design and architecture in today's NE market. Based on trends generated from the Best in American Living presented by the National Association of Home Builders. This Dinner Meeting is generously supported by Inspired Bath, Horner Millwork, Needham Bank and Koncerted LLC. Our Industry Partner is the International Furnishings and Design Assocation - New England Chapter. Come and network with fellow association members and guests and stay on top of what's happening in the local home building industry. BRAGB strives to bring topical and important information beneficial to our constituents. Allison Iantosca is the Owner and President of F.H. Perry Builder, a premier building and remodeling company that has been locally and nationally recognized for its industry leadership. Allison has combined her passion for building the strength of her team with her love of building and renovating beautiful homes and continues the proud tradition that her father Finley Perry started in 1977. Peter Feinmann, founder and president of Feinmann, Inc., runs an award-winning residential design/build firm that creates smart, beautiful spaces for discerning clients in the Greater Boston area. Feinmann specializes in whole house renovations, room additions and kitchen/bath remodels. 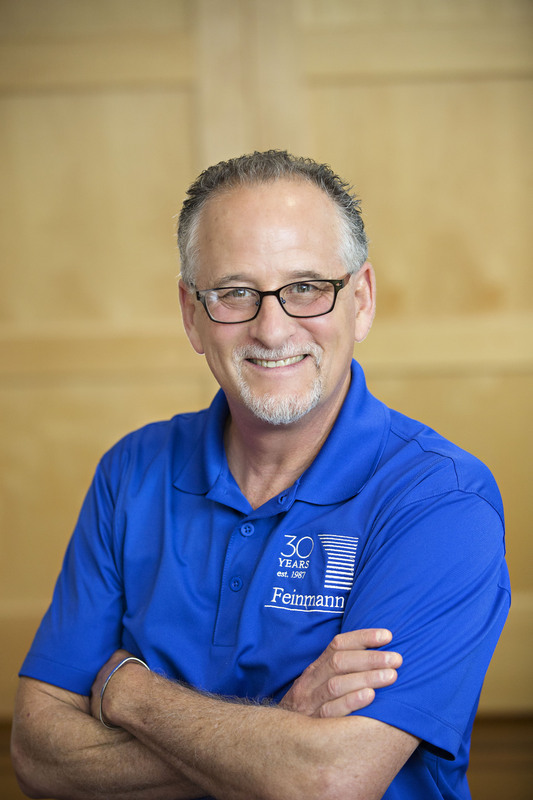 After starting Feinmann Inc. in 1987, Peter immediately realized the power of the design/build business model. His vision enabled him to create a thriving firm that continues to garner accolades. "Our ability to work collaboratively and solve problems for our clients at every step of the design and build process sets us apart," says Feinmann. The firm has won a local Eastern Massachusetts NARI "Contractor of the Year" award every year since 1992 and has won over 85 industry awards. 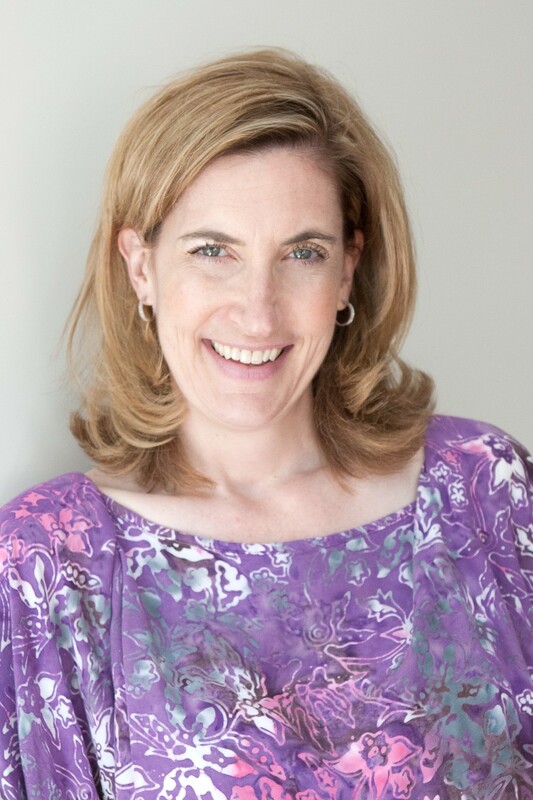 Melissa Hammond, Allied ASID, owner and Principal Designer of Hammond Design since 2001, holds an Interior Design degree from Bellevue College (WA). 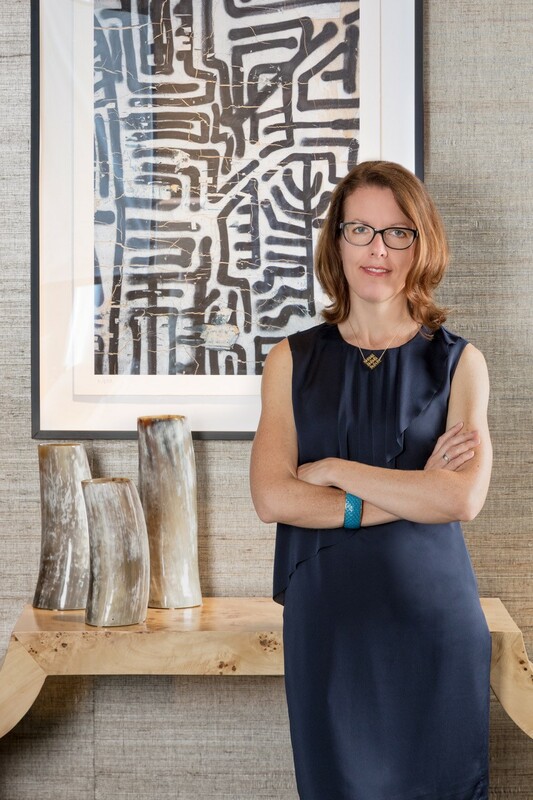 An expert in space planning and interior architecture, Melissa listens carefully to the needs of her clients to ensure their unique taste and lifestyle are brought to life. Never one to be shy, she will introduce unique elements to each project to keep things fun and fresh. When she's not working with her clients, she enjoys running, reading, cooking, watching movies, and spending time with her husband, daughter (age 12), her daughter's horse, and the family dog & cat. As principal of O'Sullivan Architects for the past 19 years, David O'Sullivan and his team have consistently won awards for residential, commercial, and mixed-use projects. He has been an active member of Builders and Remodelers Association of Greater Boston (BRAGB) for over 25 years. In the fall of 2016, David has been elected to serve as Secretary on the Executive Committee. 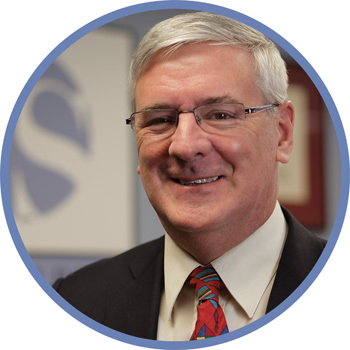 Since 2011, David has served on the National Association of Home Builders Design Committee, a national committee which promotes design awareness and education for its members and has served on the National 50+ Board of Trustees. Early Bird Discount: purchase your tickets before March 13th, 2019 and save $10 per ticket!! !